¡Buena Vista! 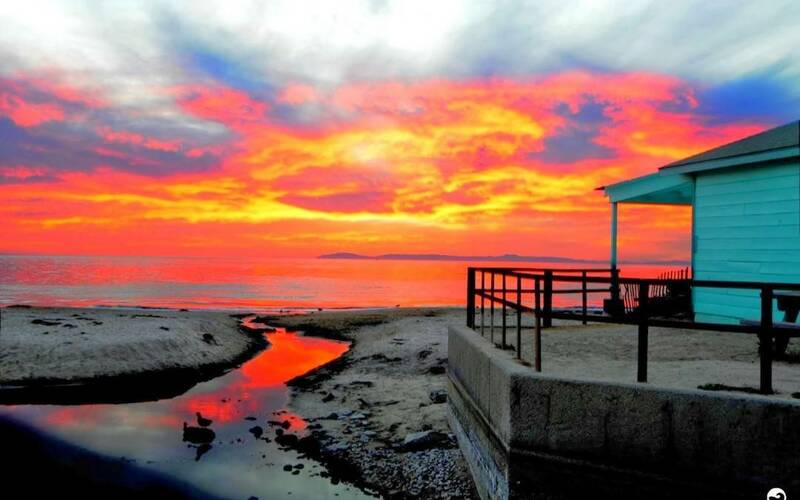 Orange County is home to several incredible sunset hikes. As the famous phrase Carpe Diem translates to “seize the moment,” the Go Hike It teams agrees that it is important to seize the moment, but in many ways it’s as equally important to let the moment seize you! 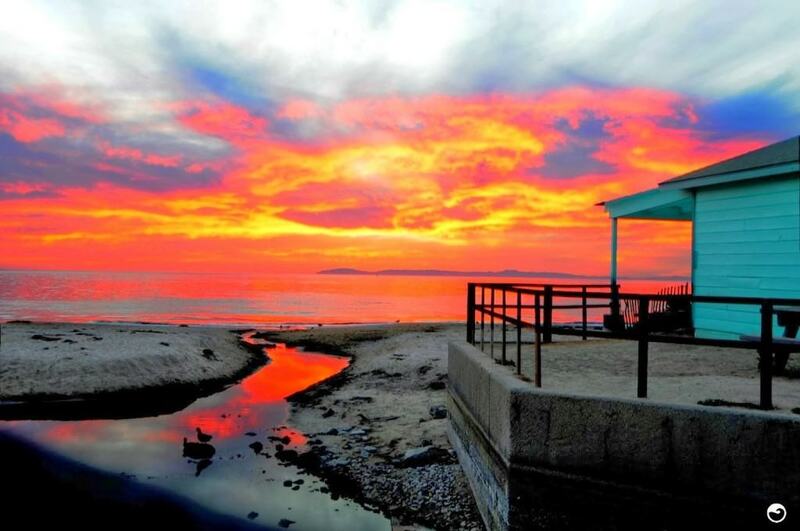 Crystal Cove is located directly between Laguna Beach and Corona Del Mar. This State Park features over 5 miles of paved and dirt beach trails to explore various stunning views of the Pacific Ocean. Although it costs $15/day to park, the expense it worth it as the sunset views of Catalina and the ocean are often stunning. 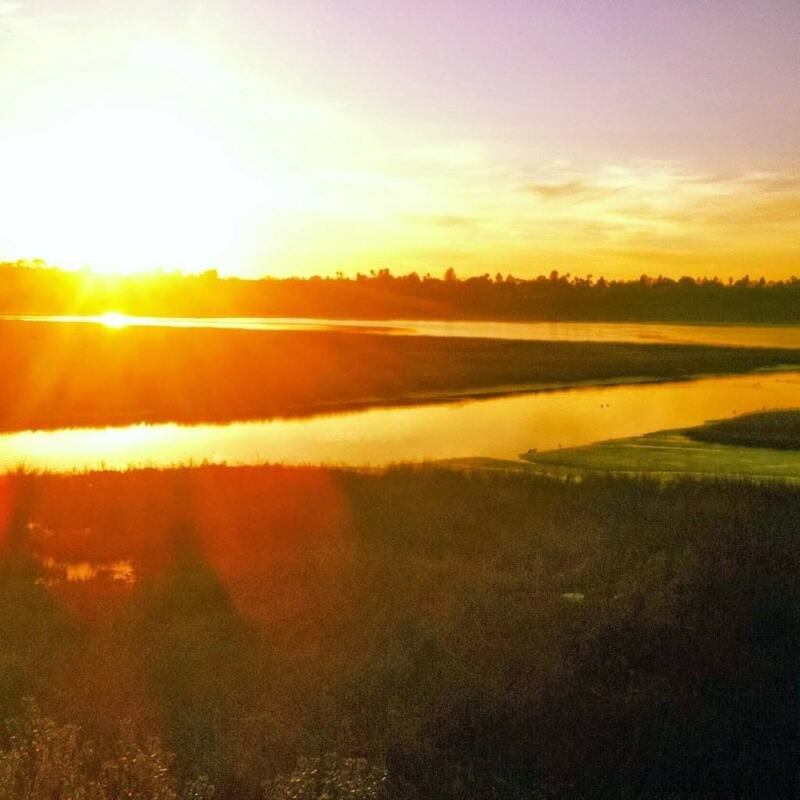 Newport Beach’s Back Bay Trail features relaxing views of sunsets descending over the Newport Bay Nature Preserve. The preserve is a nature and wildlife preserve dedicated to protecting the local environmental assets. Since the Back Bay is a few miles away from the beach, there are generally less beach crowds. Dartmoor Street is located in Northern Laguna Beach and far enough away from the crowded downtown streets, yet close enough for a post-hike meal at Carmelita’s or Crystal Cove’s Bear Flag Restaurant. Laguna’s Dartmoor is a gradual hill climb and features a bench at the summit overlook to enjoy sunset views of Emerald & Crescent Bay.